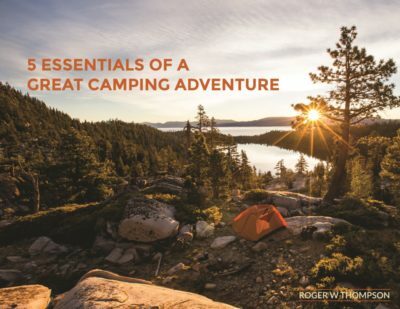 Roger speaks on a limited basis, with the odds of him coming increasing proportionately based on proximity to fly fishing, snowboarding or a good surf break. (Honorarium may include emergency room fees.) His authentic and laid-back story telling style makes him a good fit for events, churches, men’s groups or retreats. If you’re interested in having Roger come to your city, just include details in the message section of this form.